hd00:22Beautiful Background With Autumn Motives. 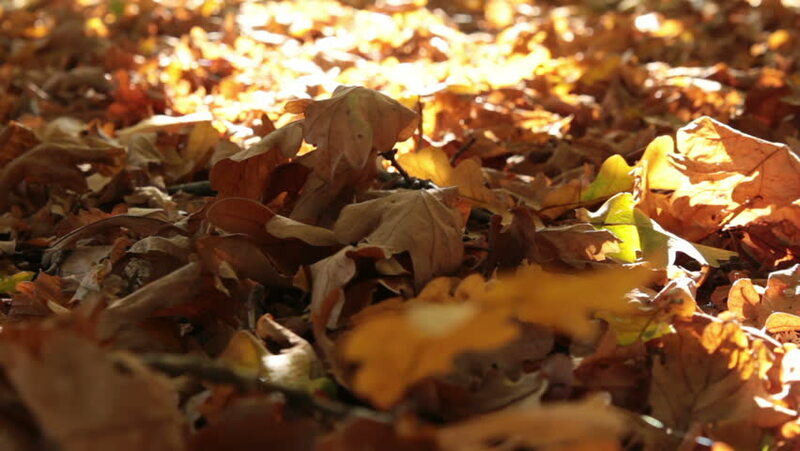 Yellow And Green Leaves Falling In The Forest. Sun Light And Tree Leaves. Slow Motion And Close Up. hd00:13Autumn background, stony shore of the river closeup. Fallen leaves and water between the rocks. Low angle view, dolly shot. hd00:10Dry leaves on the ground, autumn season.